Product prices and availability are accurate as of 2019-04-25 02:51:57 UTC and are subject to change. Any price and availability information displayed on http://www.amazon.com/ at the time of purchase will apply to the purchase of this product. Bellcork Wine cork stoppers The natural cork stopper is the ideal closure for a wine's long storage in bottle and the only one that totally assures the ideal maturation and development of the wine. With a distinct cellular structure, guarantees a low presence of oxygen inside the bottle, which is a key factor to establish a full balance of the wine. 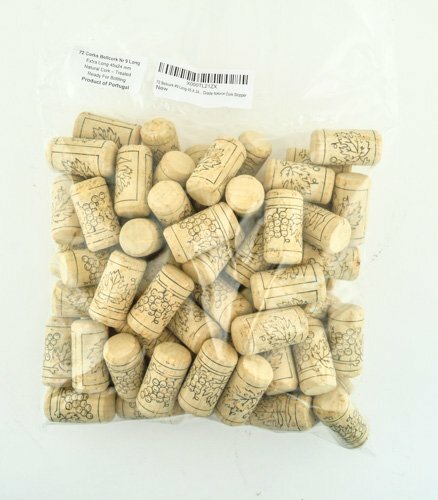 Elasticity, compressibility, innocuity and capacity to adjust to all shapes of the bottle neck are crucial qualities that specify the natural cork stopper as the only closure capable of assuring the correct preservation of the wine. 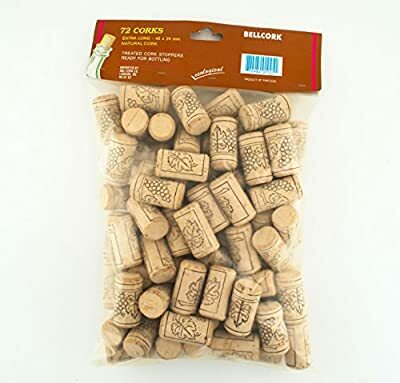 Its coating is produced through a structural process, based on a water-based solution, which binds the cork extracts to the stopper's surfaces, filling the lenticels and further enhancing the product's sealing potential. 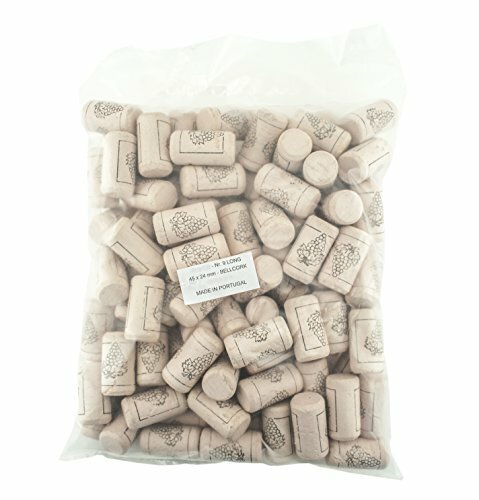 Pack comes 72 per case or bag Headspace at 20ºC should be at least 15mm. Minimise moisture on the inside of the bottle neck. Ideal bottle storage conditions are: 15-20°C at 50-70% humidity. After bottling, the bottles should be kept in an upright position for at least 10 minutes.